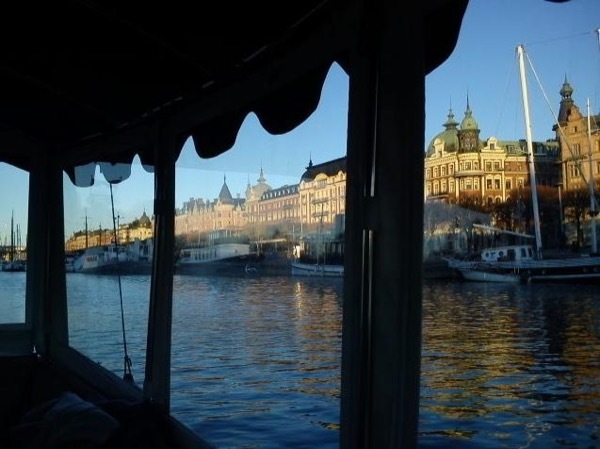 Traveler Review for Private Tour in Stockholm, Stockholms, Sweden by Tour Guide Tim R.
About Tim R. Message Tim R.
Tim was very knowledgable and personable. We had ordered the tour after the boat was already pulled from water and in sotrage. He asked and we agreed to 6 hour driving tour that was wonderful. He gave a very good overview of Stockholm and especially appreciated details of Vassa Museum and Nobel Prize.